My name is Tracy and I’m a recipe book-aholic. There, I’ve said it. I’m officially out and definitely do not need treatment! I am however a little selective with regard to exactly what recipe books I add to my already groaning shelves. The recipes have to be “do-able” for starters. Now you may think this is obvious but having had the occasional disaster following recipes devised by really “cheffy” chefs, I now only buy cook books written by people I can identify with in some way. People who seem “normal” and approachable, with a non-patronising writing style. 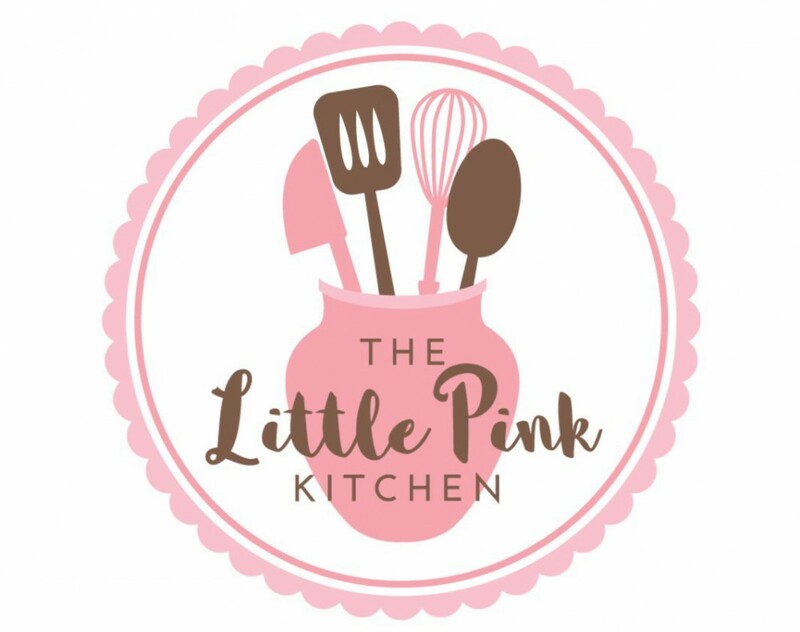 I’m a home cook and baker, I don’t need a five Michelin star super-chef guiding me around my little pink kitchen (yes, it really is pink) making over-fluffed food. I can safely say that most of the recipe books I’ve bought over the last 2 – 3 years have been cake, baking, or sugar craft related with the odd exception, like Alex Hollywood’s recent book “My Busy Kitchen” which has some great mealtime dishes in it. I heartily recommend her new potato salad which has yoghurt in the dressing. There are a lot of other very good things in it too so that’s one to request if you have a birthday coming up. 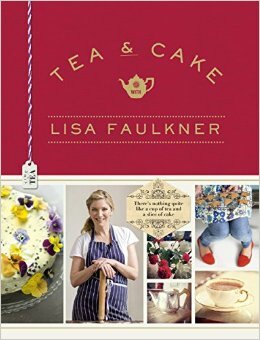 So for this post, I thought I’d review one of the the latest cakey bakey recipe books that I’ve purchased, which happens to be “Tea and Cake with Lisa Faulkner”. I am a big fan of Lisa, having seen her on stage at cake shows last year and having agonised with her and cheered her on during her time on Celebrity Masterchef a few years ago. If you take away the facts that she’s blonde, slim, attractive, has a great new career (after being a successful actress) as a TV chef, Lisa does actually seem very normal and down to earth! And in case you are wondering how I “identify” with Lisa (as per my opening paragraph), it’s the normal, down to earth bit I refer to. I’ve never been blonde, I think I was slim once upon a time for a short while in my 20s and I don’t have a glamorous TV career but I can appreciate people who do! Amazon was offering Lisa’s book at a very good price and so I bought it and plonked myself down on the sofa and browsed through it on the day it arrived. Well, I was hooked right away. Lisa has a really friendly, chatty writing style and clearly loves a decent cuppa and some cake or biscuits to go with it. I do however, unlike Lisa, draw the line at Earl Grey tea as for me, that never goes down well. The book is divided into 6 chapters: Biscuits; Sweet Things; Cakes; Chocolate; Teatime and Tarts and Pies. There is therefore some type of cake or bake to suit everyone. I was pleased to see recipes for several things I haven’t tried, such as fondant fancies (do you remember the contestants one year in The Great British Bake Off had them as a technical challenge? ), Battenburg, madeleines, clafoutis, and more. There is even a rather naughty recipe for peanut butter cheesecake! Each recipe is accompanied by a large photograph so you know what the final result should look like. I really can’t understand why some recipe books omit photographs – if you’ve never tried a recipe before, you need to know you are heading along the right track with it. Another good thing is that the ingredients lists are simple – you don’t get put off by thinking you have to visit specialist shops to source items to make a cake. So overall, I’d recommend Lisa’s book to anyone wanting to prepare a decent spread for an afternoon tea or a one off batch of biscuits, or a pie or a cake. The recipes are definitely “do-able” and will surely taste as good as they look in the photographs. Lisa – I eagerly await your next book. Please do more cakes. One can never tire of cakes. I thank you.